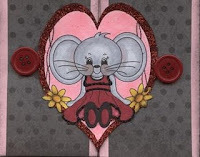 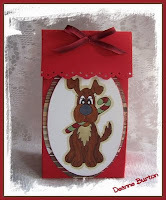 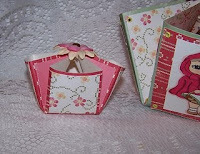 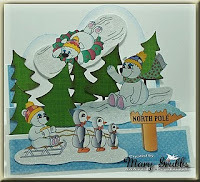 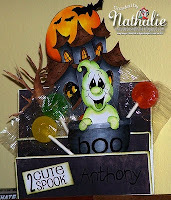 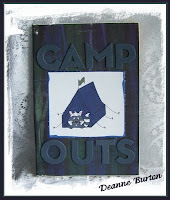 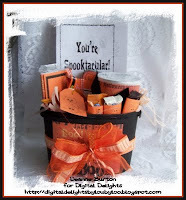 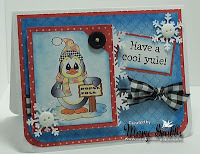 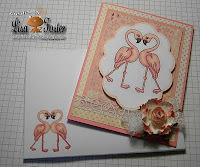 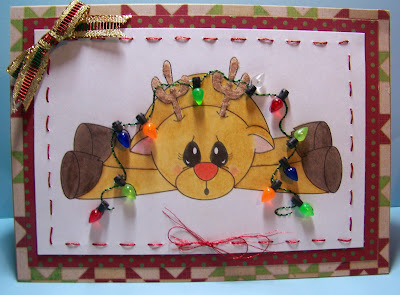 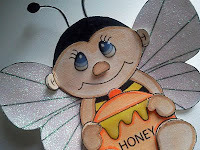 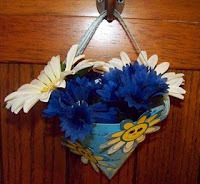 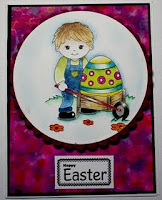 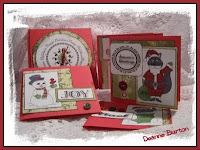 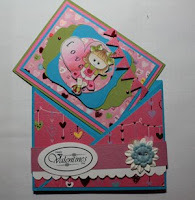 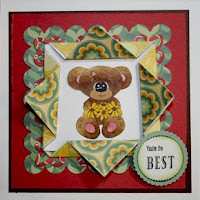 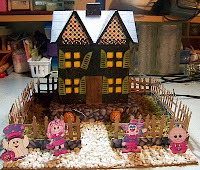 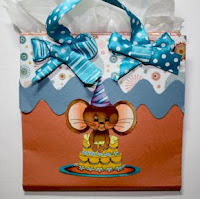 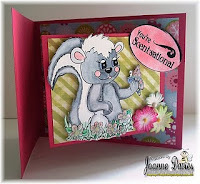 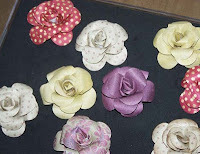 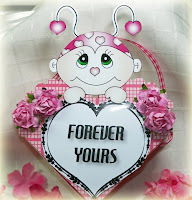 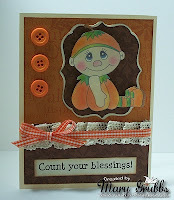 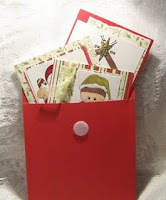 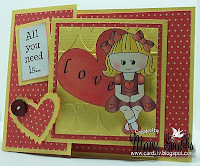 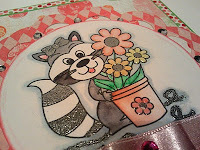 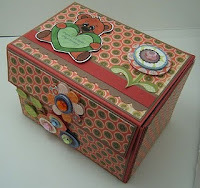 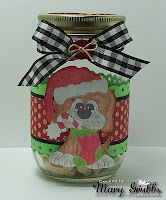 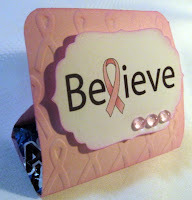 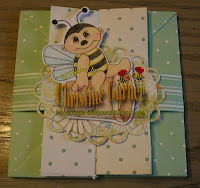 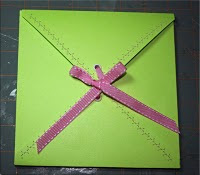 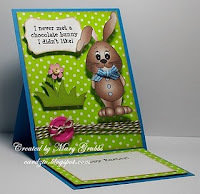 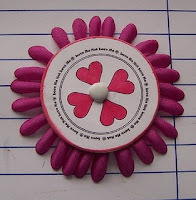 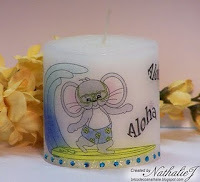 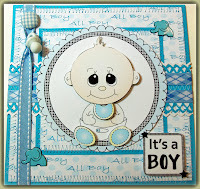 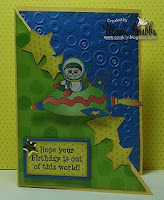 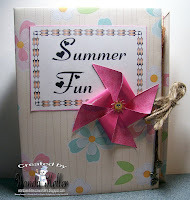 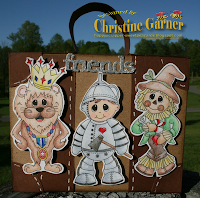 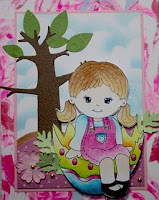 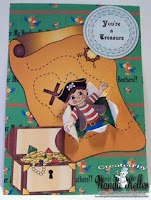 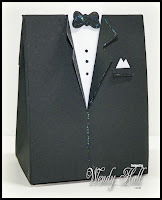 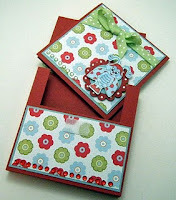 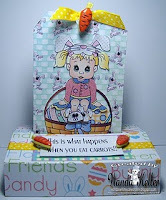 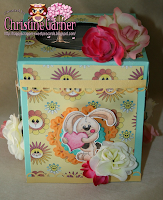 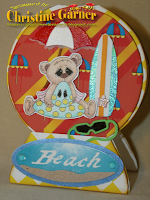 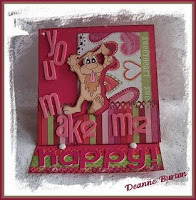 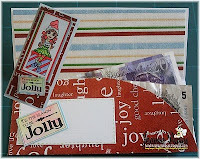 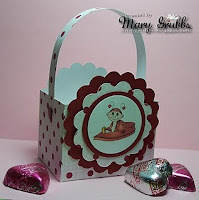 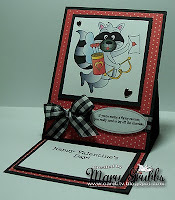 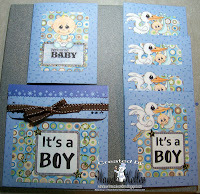 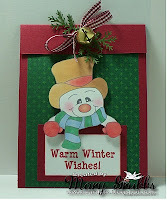 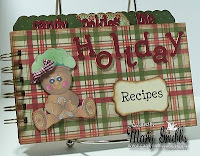 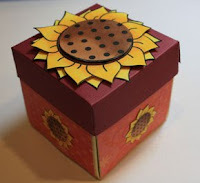 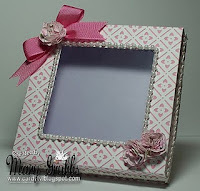 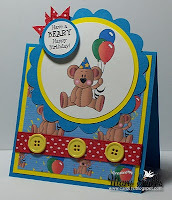 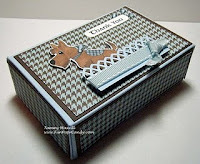 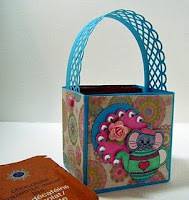 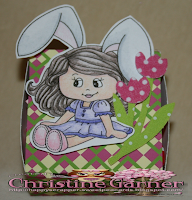 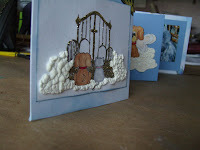 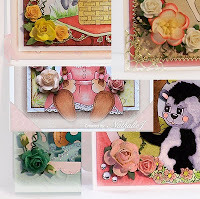 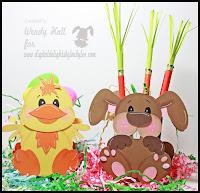 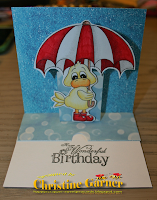 Today I'm going to show you how to make this 5X7 Pop-Up Gift Card Holder. 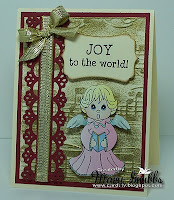 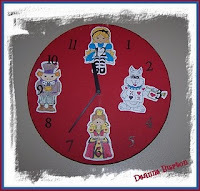 Merry Christmas and Happy New Year to all my wonderful friends. 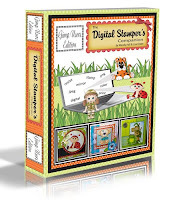 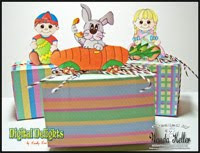 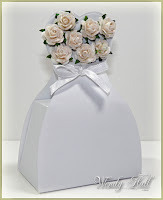 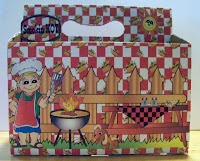 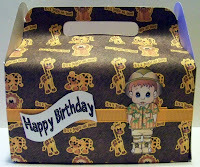 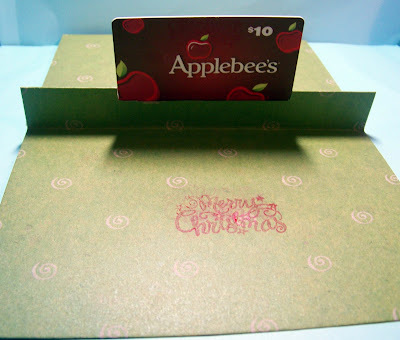 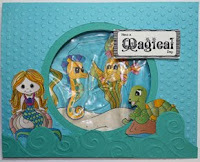 The 5X7 Pop-Up Gift Card Holder are very popular in these days spicailly for his color scheme make more attractive .